Santa Clara hydro-jetting is always just a quick phone call away. 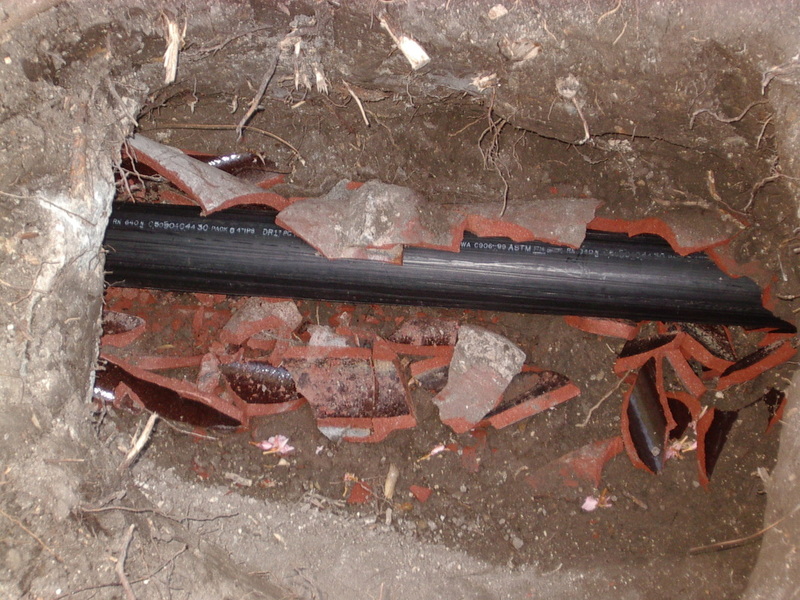 Our team of professional plumbers are always here to help you with your drainage issues. 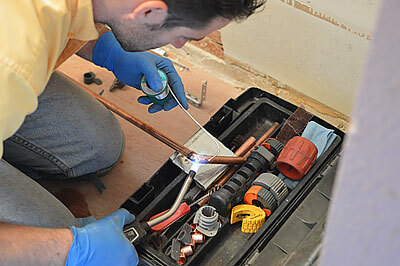 Through the use of high pressure water jetting, our team of plumbing experts can quickly and effectively remove almost any form of clog or buildup from your drainage system. If you are experiencing drainage problems, then just give our team of Palo Alto and Santa Clara hydro-jetting professionals a call today. Hydro jetting is an example of an advanced plumbing technique. It removes clogs by using high water pressure. Plumbers can adjust the pressure of the water used during Santa Clara hydro jetting as needed. High pressure water jetting is the preferred alternative to chemical drain cleaners and drain snakes. Drain snakes and chemical drain snakes can open up a clogged drain. However, they may not work on tough clogs. It is also important to note that chemical drain cleaners may do more harm than good because they can damage your pipes. 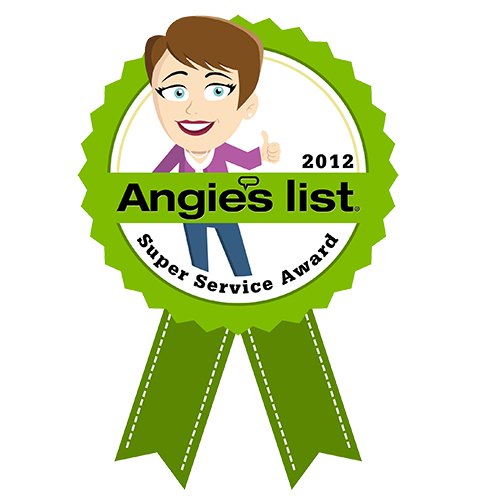 Hydro-jetting in Santa Clara is the best choice for removing tough clogs. 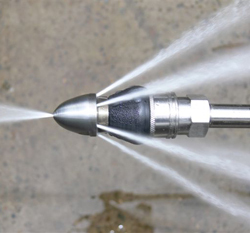 There are many ways that you can benefit from getting high pressure water jetting. Santa Clara hydro jetting can effectively remove just about any clog. Not only does this method remove clogs, but it also flushes away mineral deposits and buildup. It is important to note that buildup and mineral deposits can cause clogs to develop in the future. Both drain snakes and chemical drain cleaners can damage your pipes. Chemical drain cleaners can cause your pipes to corrode. Drain snake can cause cracks to develop in your pipes. Hydro-jetting in Santa Clara and Richmond can remove clogs without causing serious damage to your pipes. In fact, the risk of damage is minimized because water is the only thing that is used. It is important to note that hydro jetting in Santa Clara can also prevent other plumbing issues from occurring in the future. Many serious plumbing issues start off as clogs. Because hydro-jetting removes clogs and it also keeps them from forming, it can prevent other plumbing issues. This can help save you time and money. Hydro-jetting is not something that everyone can do. It takes knowledge and experience to do this job correctly. If you are looking for a hydro-jetting company, then you can contact us. 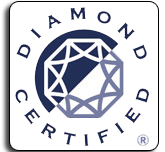 We meet the necessary qualifications for doing the job the right way. 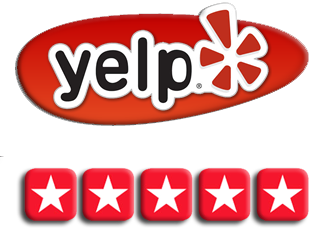 We are a company that is not only focused on correcting plumbing issues, but we also want prevent them from occurring in the first place. 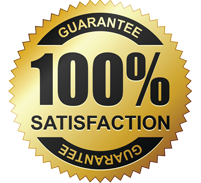 We believe that hydro-jetting is effective for preventing plumbing issues. So don’t hesitate. Contact our team of Santa Clara hydro-jetting experts today.